RGV FC Toros' goal tender Nico Corti (0) rushes the ball during an attempt by Saint Louis FC a United Soccer League game at H-E-B Park Friday, March 16, 2018, in Edinburg. EDINBURG — Minutes before the RGV FC Toros boarded the bus for Monday’s match against Real Monarchs SLC, coach Gerson Echeverry learned defender Kai Greene had to be scratched due to illness. Echeverry was already working with a depleted roster. Regular starter Conor Donovan signed with the Houston Dynamo the week prior, and seven other Toros were about to sign short-term agreements to be available for the Dynamo’s U.S. Open Cup match on Wednesday. Among that group were two more regular defensive starters: Omar Ontiveros and Manny Padilla. Echeverry scanned his remaining roster for options and eventually settled on Bryce Marion, a natural midfielder and forward who had never started for RGV FC before. Upon hearing the news, Marion turned to a familiar face for advice. The Toros’ starting goalkeeper, Nico Corti, had been Marion’s teammate at Stanford from 2014-17, winning three NCAA championships. Down so many regular contributors, the Toros suffered a 2-0 loss to the Monarchs — the top team in the USL standings. But the play of Marion and Sheldon Sullivan, another first-time starter for RGV FC, was praised by Echeverry. 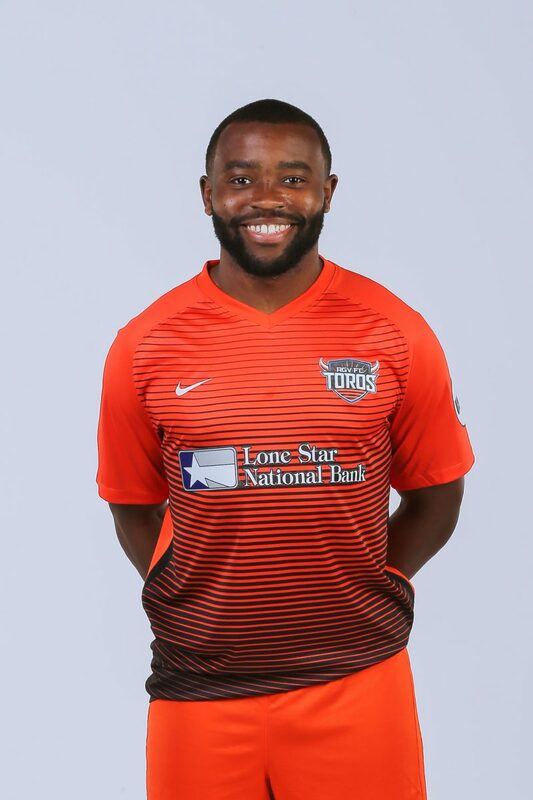 The Toros are expected to be back to a full roster when the team hosts Portland Timbers 2 at 7:30 tonight at H-E-B Park, but Marion proved himself a capable option, if necessary. Marion, 22, has plenty of experience adapting to unusual situations. Because of his father’s work as a petroleum engineer, Marion said he moved from his birth state of Louisiana to Houston, to Norway, to Alaska and back to Houston before his time at Stanford. He attended Cypress Ranch High School and joined the Houston Dynamo Academy as a senior. Sullivan’s ability to slot into the back line was much less of a surprise. After playing four seasons at the University of Virginia, Sullivan was selected No. 66 overall by the Dynamo in the 2018 draft. He said his ability to earn minutes this year has been hampered by a nagging soft tissue injury in his ankle that he suffered in March when he attempted to block a shot while training with Houston. 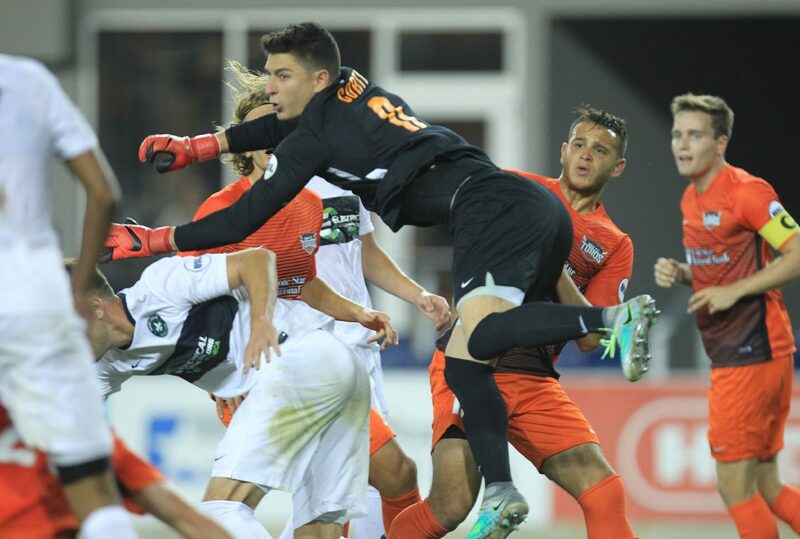 Monday marked his first appearance with RGV FC. “Being back on the field is always an exciting feeling, especially when it’s been a pretty decent chunk of time,” Sullivan said. Sullivan said his aim on Monday was to be smart about picking his spots to apply pressure so he would hold up physically given the altitude in Utah. Echeverry said Sullivan was aggressive and improved his play as the match went on. He also credited Sullivan’s positive attitude — something Sullivan said was tested at times by his early struggles with injury. 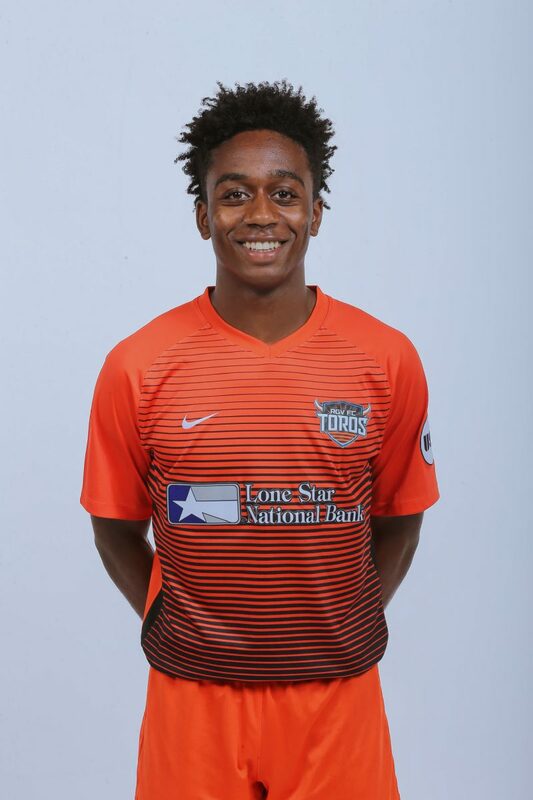 Sullivan said he’s healthy and expecting to earn more playing time going forward, but he’ll be competing with a crowded roster as the full complement of Toros returns following the Dynamo’s Open Cup match. Many of the group contributed in Houston’s 5-0 win against NTX Rayados on Wednesday, with Aldo Quintanilla scoring twice and Matias Zaldivar also finding the back of the net. RGV FC captain Todd Wharton started in the midfield. The Toros stand 1-4-7 on the season and also face the possibility of Open Cup interference next week. RGV FC travels to face the OKC Energy on June 16, with the Dynamo hosting Minnesota United in the Open Cup on June 18.